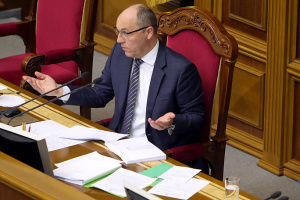 Ukrainian Prime Minister Arseniy Yatsenyuk has called on the President and the Verkhovna Rada to submit candidates to a competition commission to elect a director of the State Bureau of Investigation. 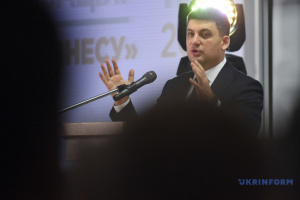 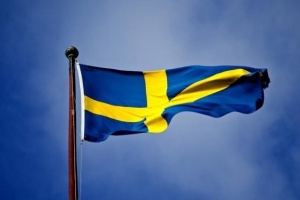 “The Ukrainian government has sent a request to the President and the Verkhovna Rada to submit their candidates to the competition commission to elect the director of the State Bureau of Investigation,” he said at a joint sitting of the interior ministry and the justice ministry entitled “from new police new justice and public safety, an Ukrinform correspondent reports. 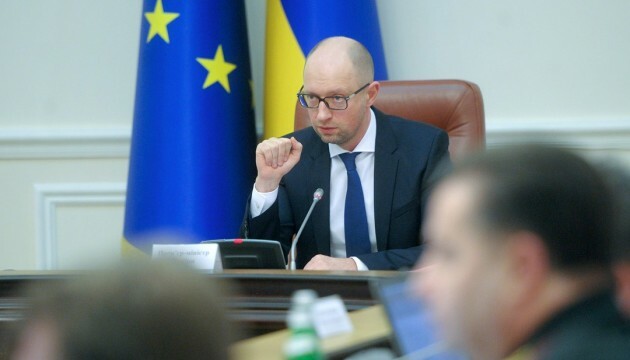 Yatsenyuk reminded that government’s decision on establishing the State Bureau of Investigation was approved by the parliament.